Ashley HARDIN, aka Bull, died as the result of a gun shot wound to the head with his service revolver. He committed suicide as a result of how Police management treated him in relation to a 181D ( show cause why his employment should not be terminated ). 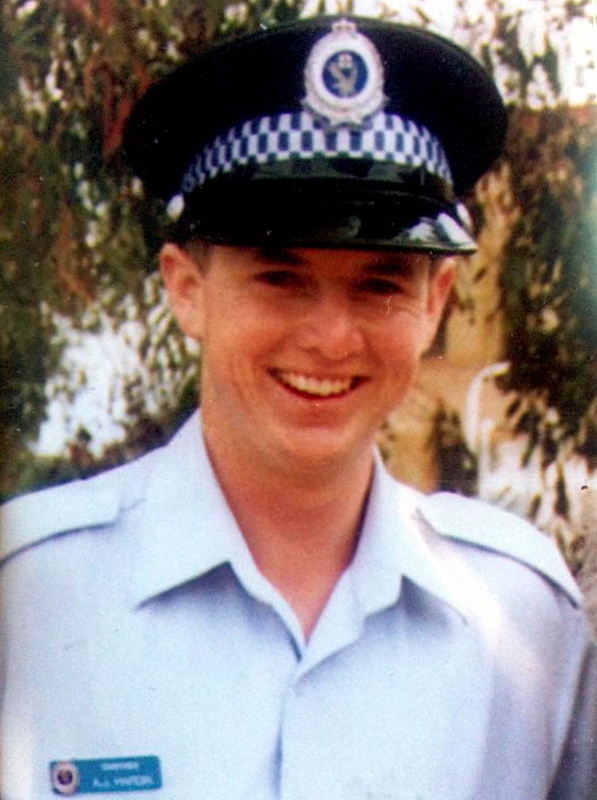 The NSW Police Commissioner at the time was Peter Ryan. Ray Lambie: Gosh it is bad today! I went to Sutherland in 1998 & I was a team leader there. Bull was on my team and had suffered a malicious complaint arising from a domestic dispute that had occurred prior to his entry to the academy. Every time the domestic dispute was re visited a complaint was lodged with NSWPOL. He was cleared to enter the job, cleared whilst in the job on a number of occasions. In 1998 when the domestic complaint was raised again PIAB decided to give Bull a 181D ostensibly to make him do the work to get out of the complaint merry go round. He was suspended. He one day came in and took his service revolver to Darks Forest and committed suicide. 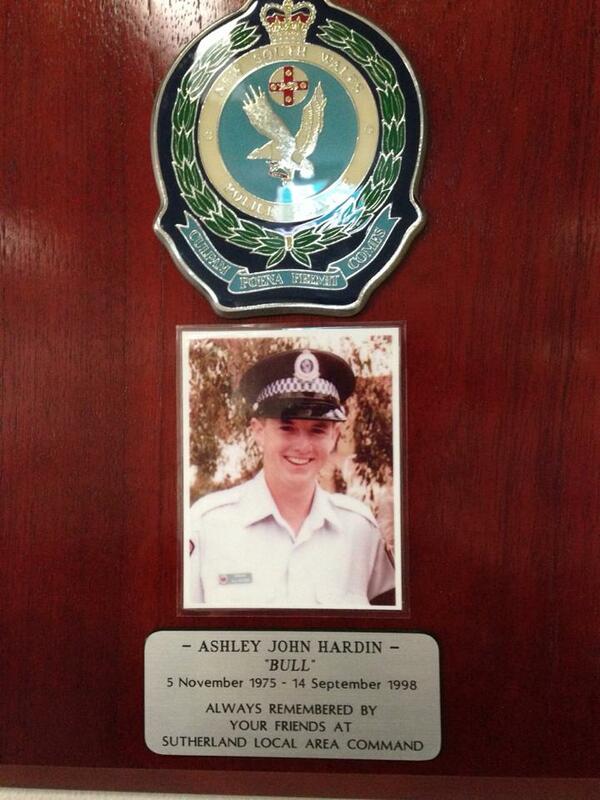 On the day of his funeral I returned to the Sutherland Police Station and submitted my resignation. An absolute disgrace.